George Bernard Shaw tells his version of the encounter between Julius Caesar and Cleopatra. 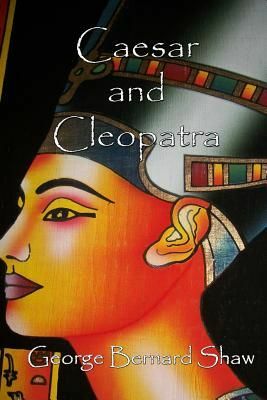 Caesar visits Egypt and is enchanted by Cleopatra's intelligence and beauty. He eventually longs for a romance with the pharaoh.